Get ready commuters- if you take the Pulaski Skyway into lower Manhattan, it's time to start planning an alternate route. According to nbcnewyork.com, the New York bound side of the Skyway will be closed for two years beginning in February 2014. The 80 year old bridge will undergo a $1 billion overhaul, which is expected to be announced this Thursday. Unfortunately for drivers, there are few other options for accessing the Holland Tunnel. Routes via the NJ turnpike or through the streets of Jersey City are already slow moving during rush hour, and taking the other bridges and tunnels into the city are indirect and also crowded with traffic. 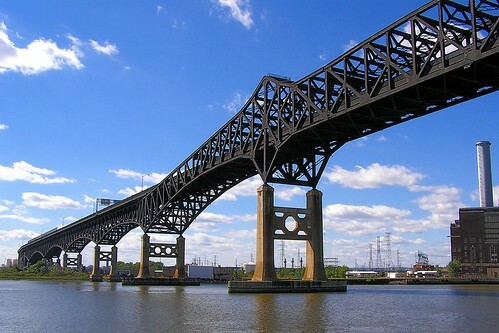 Do you currently take the Pulaski Skyway into NYC? Which alternate route do you think is your best choice?